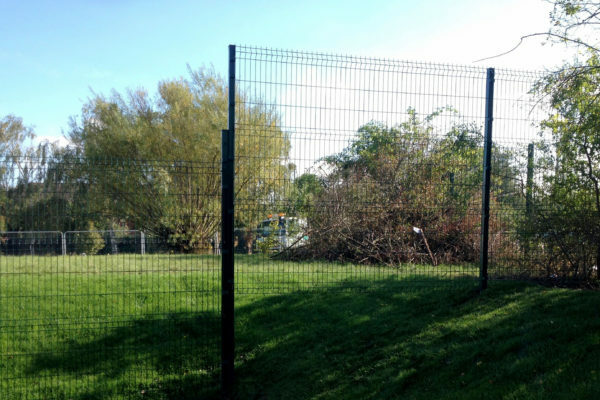 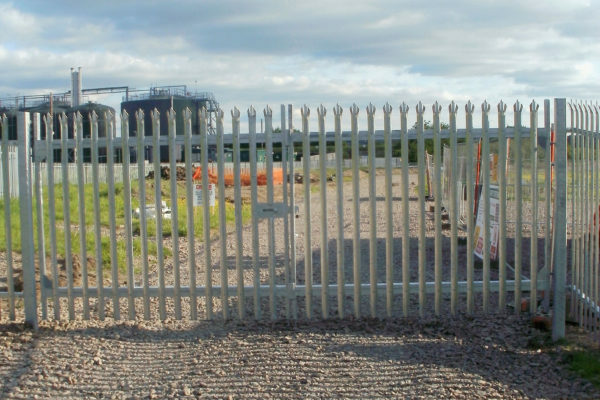 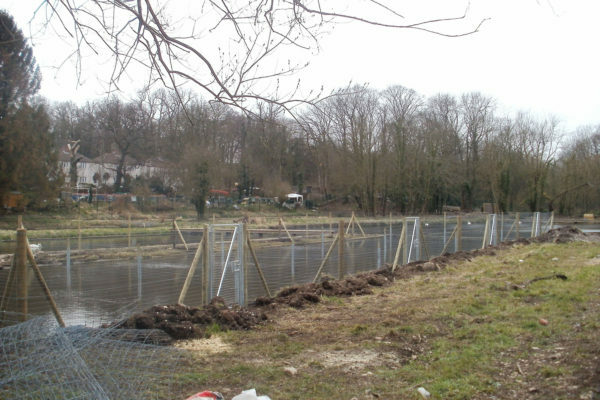 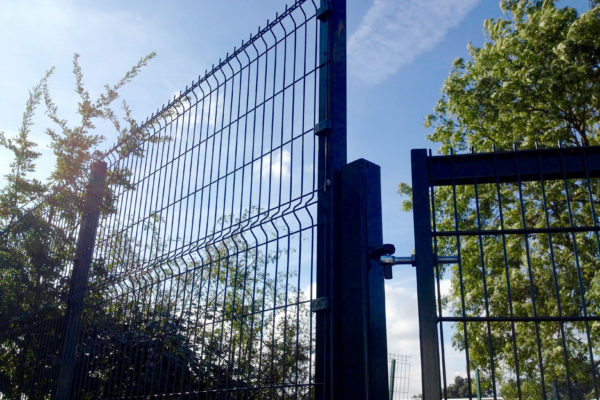 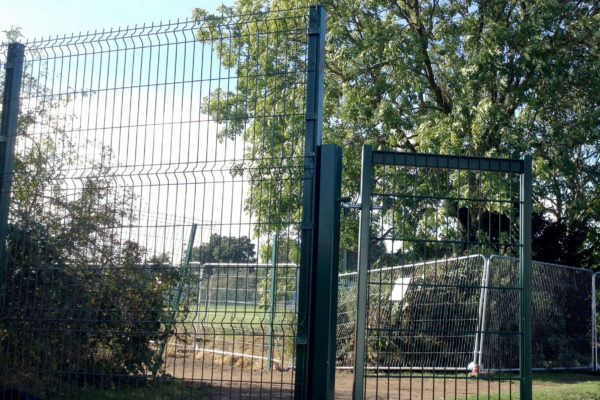 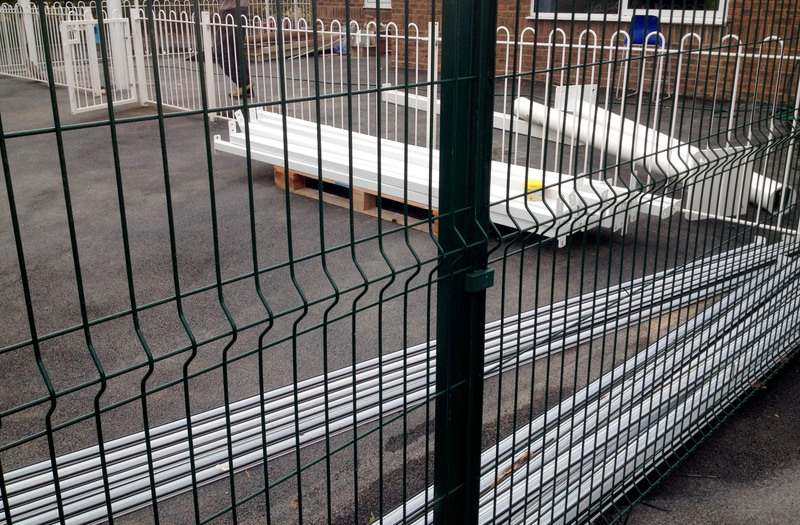 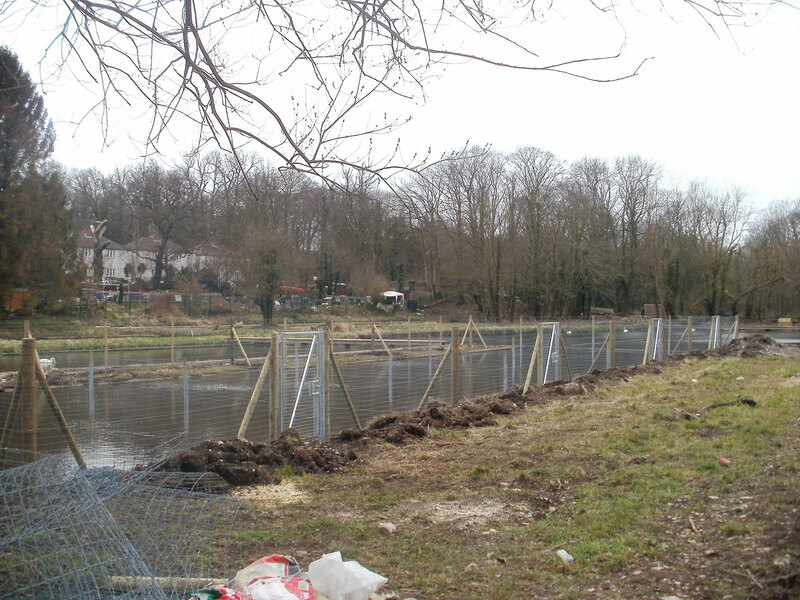 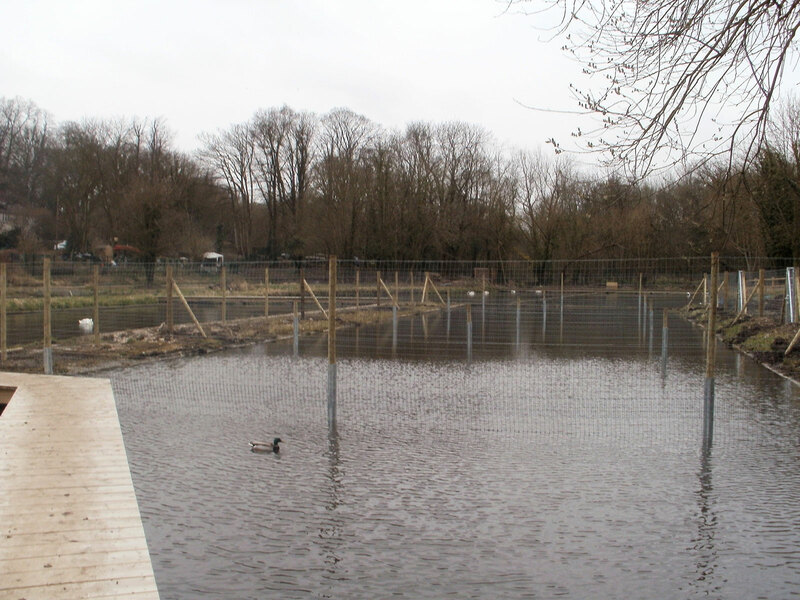 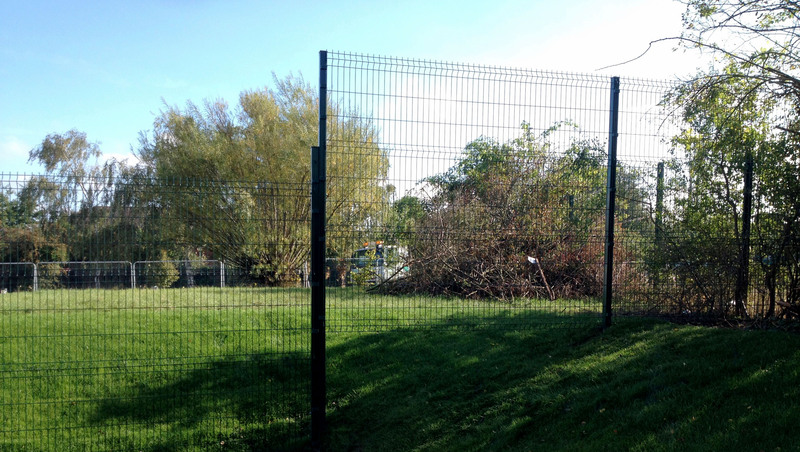 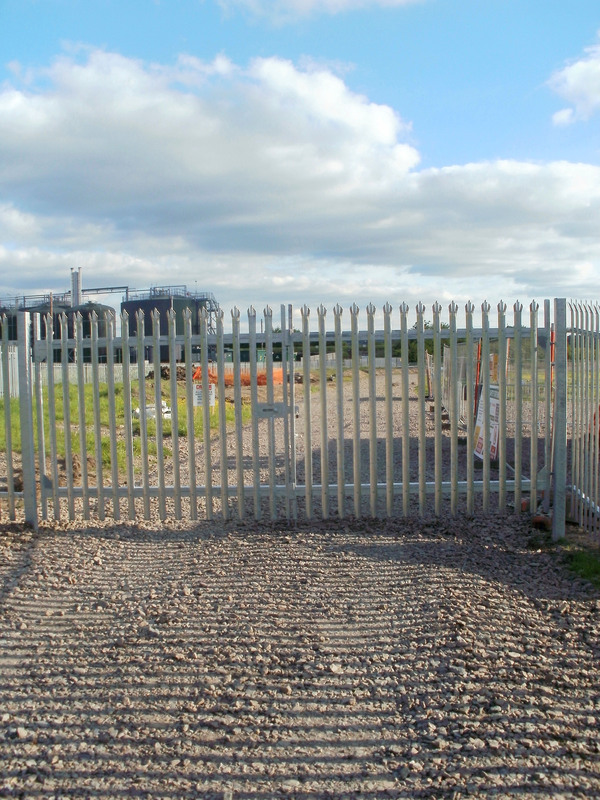 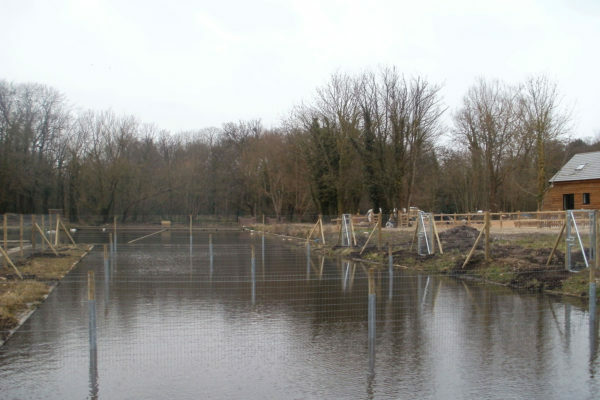 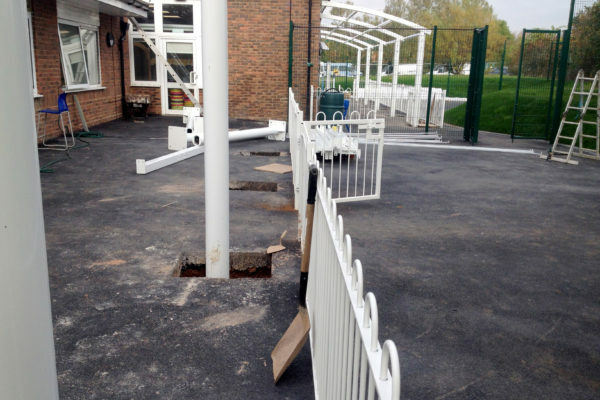 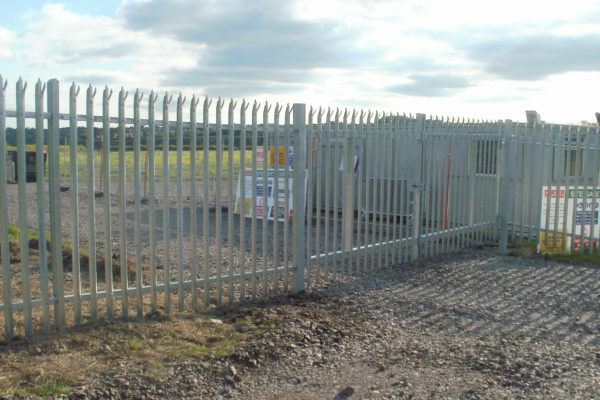 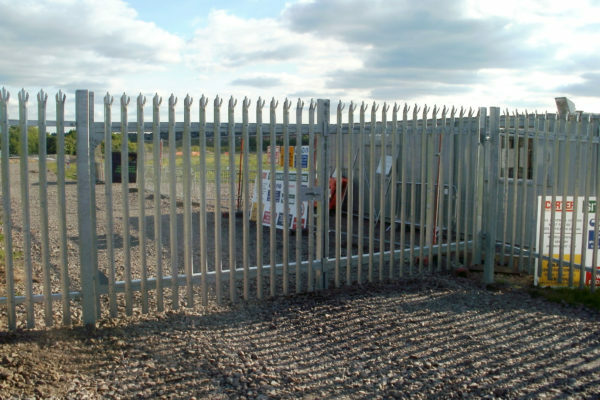 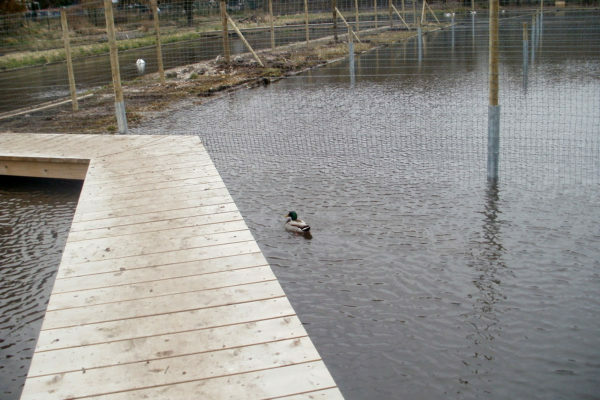 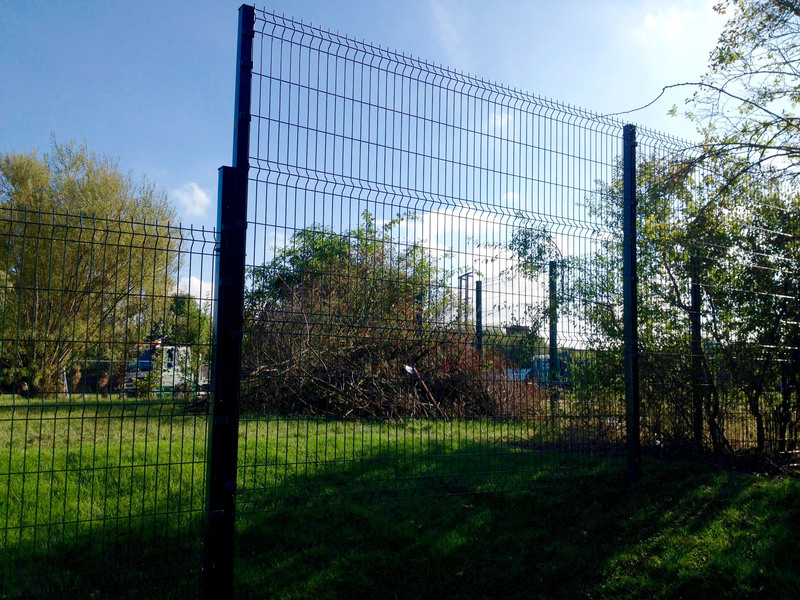 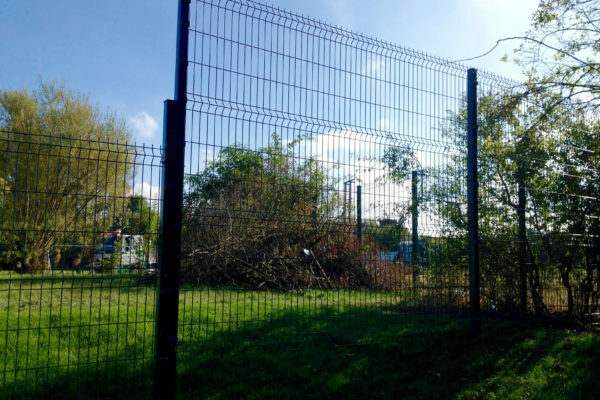 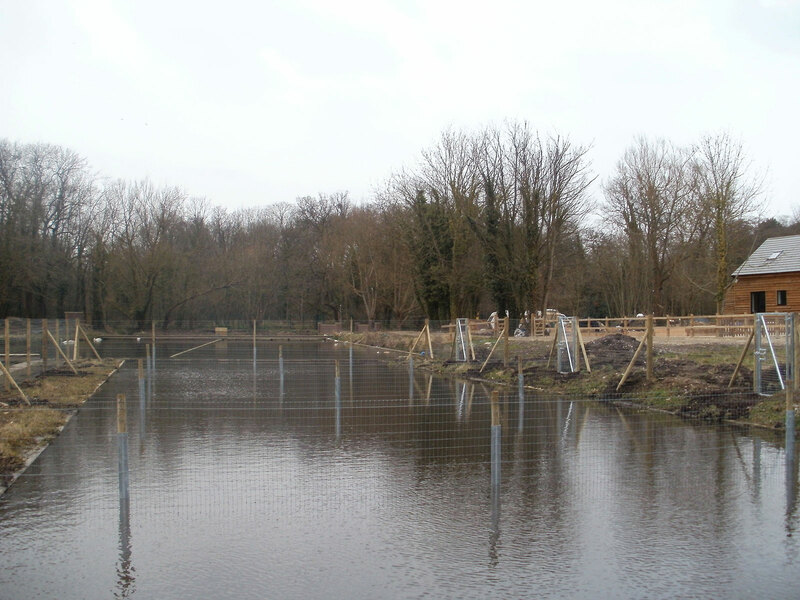 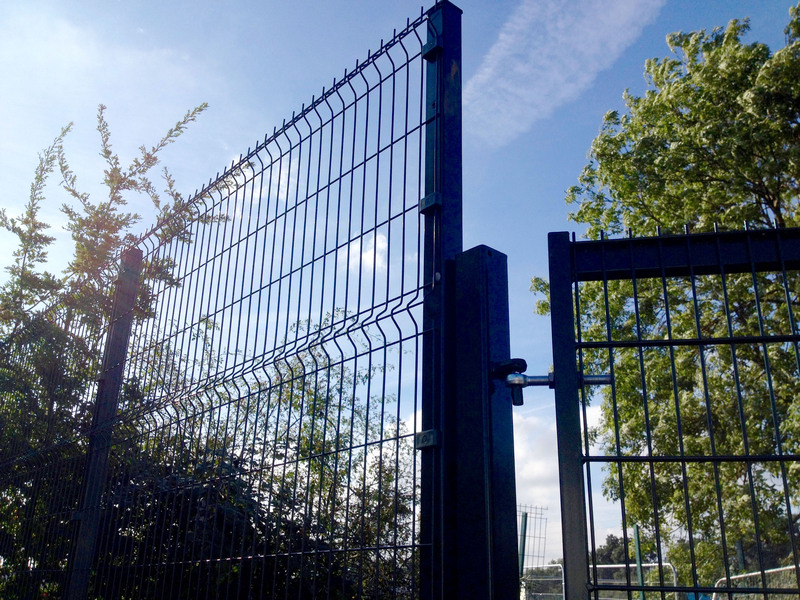 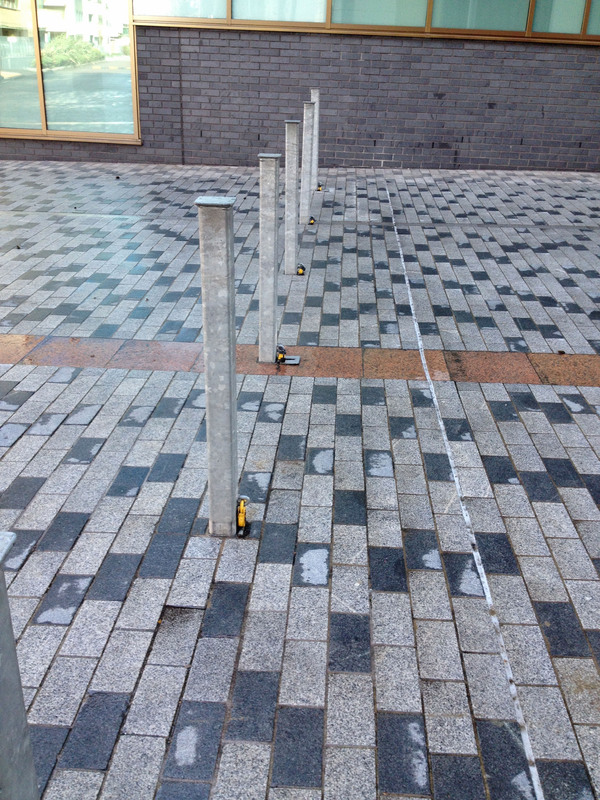 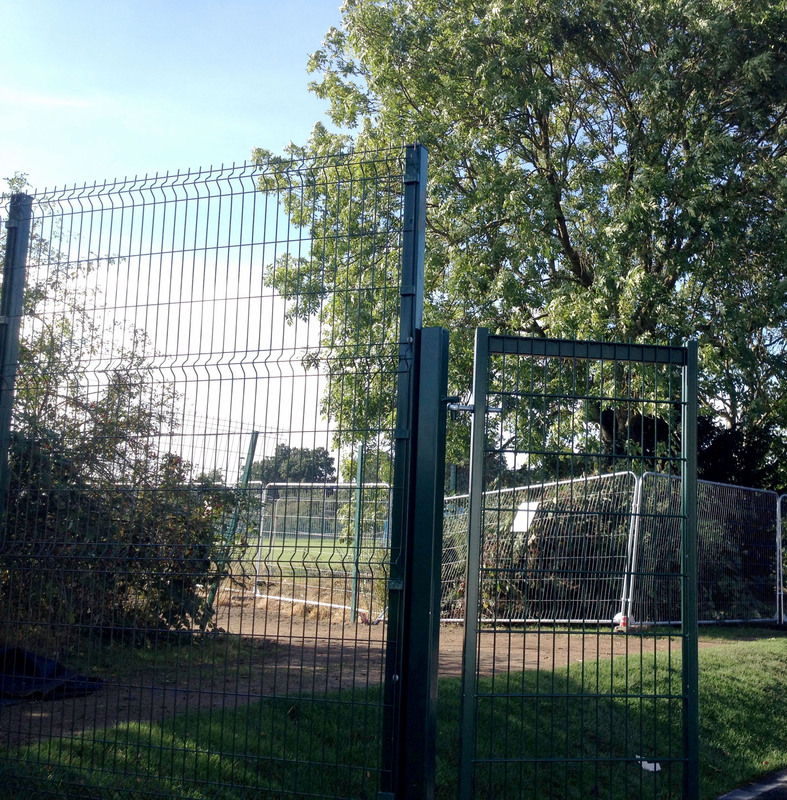 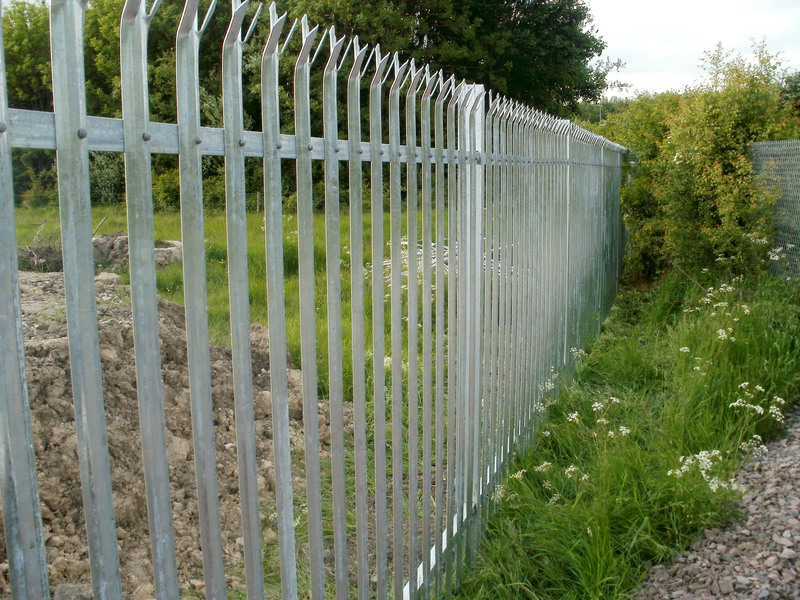 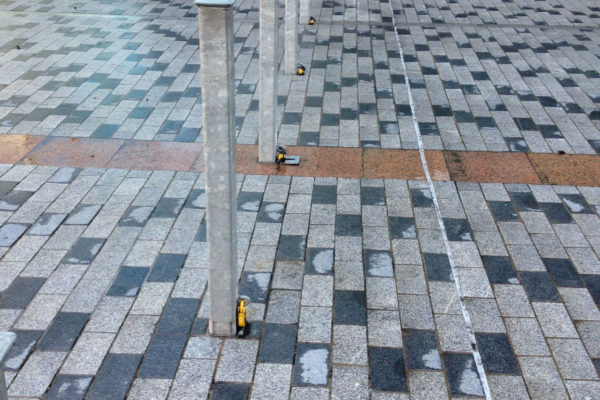 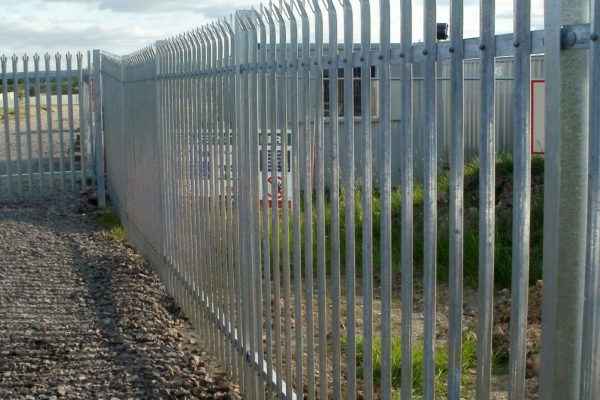 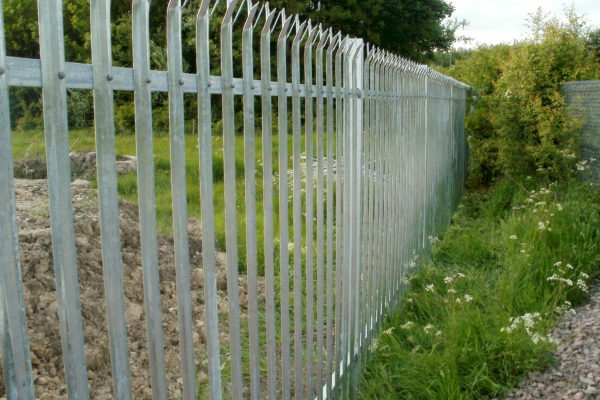 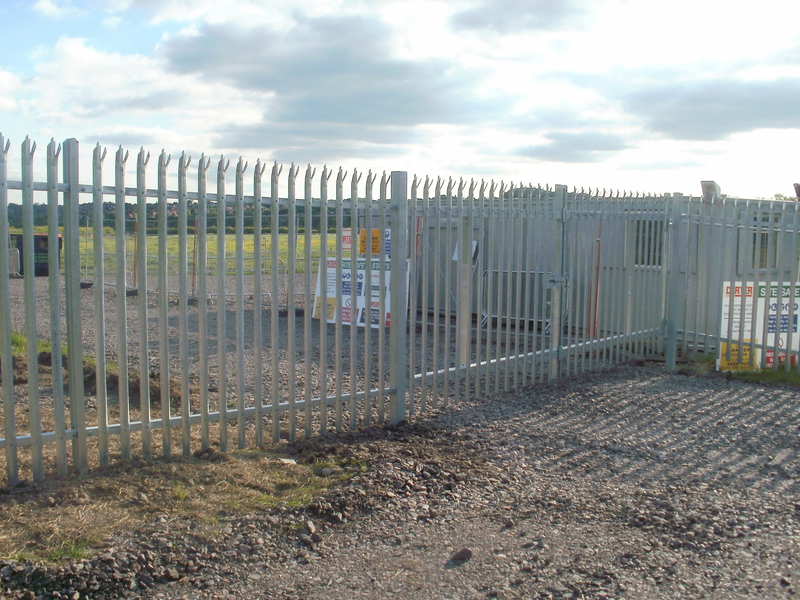 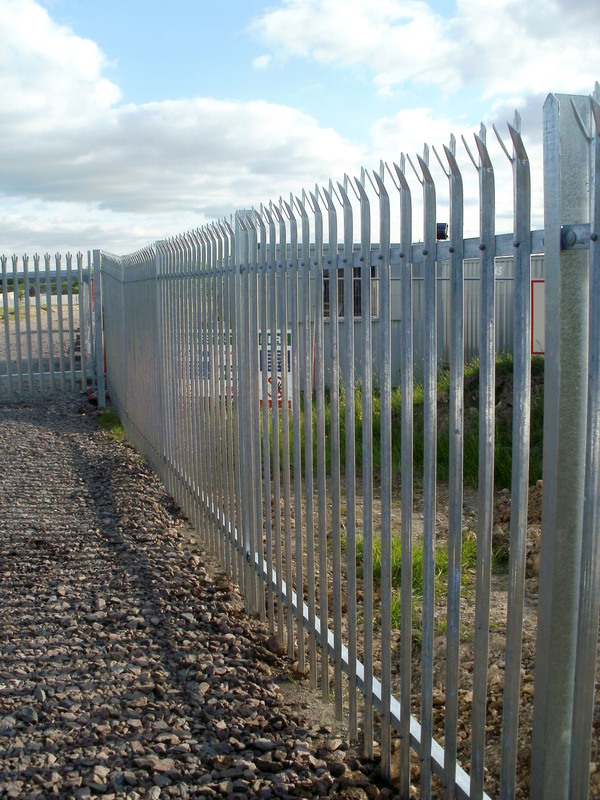 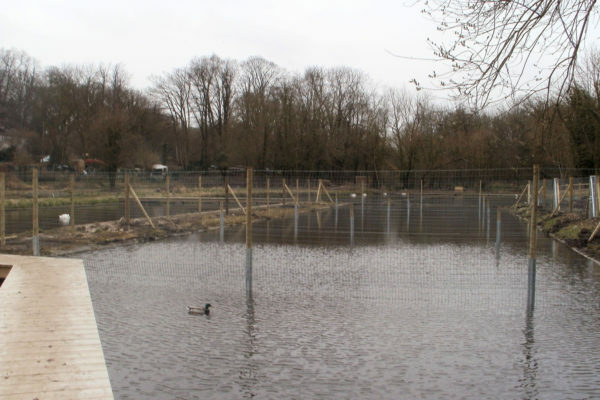 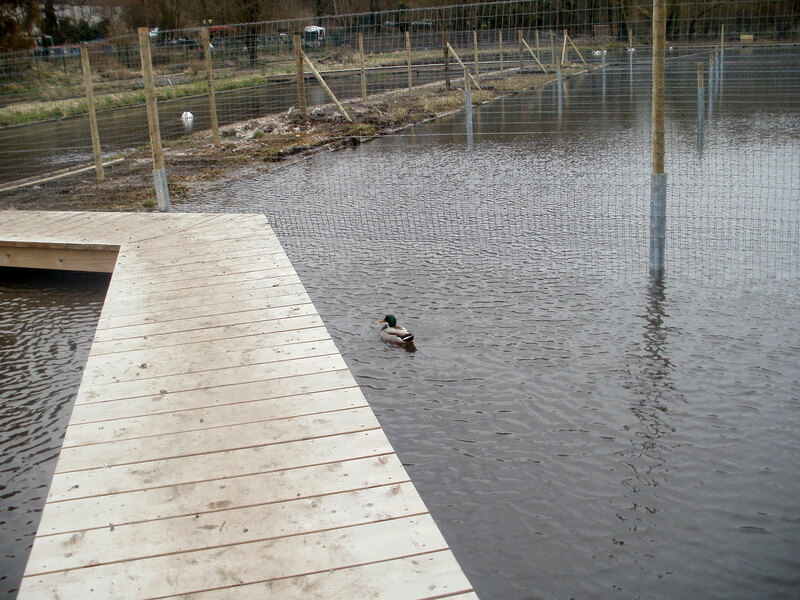 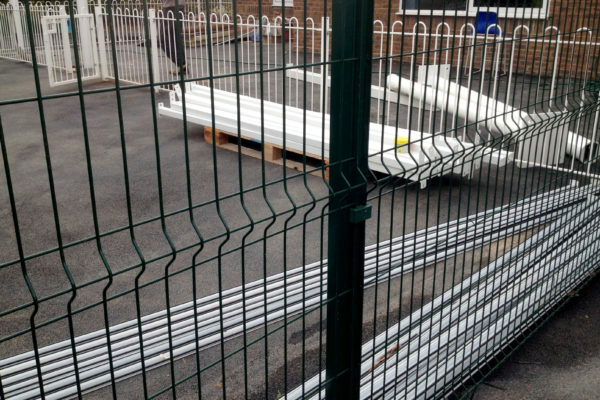 GS Fencing can supply and install a vast range of different types of commercial fencing, security gates and bollards to keep your business assets safe. 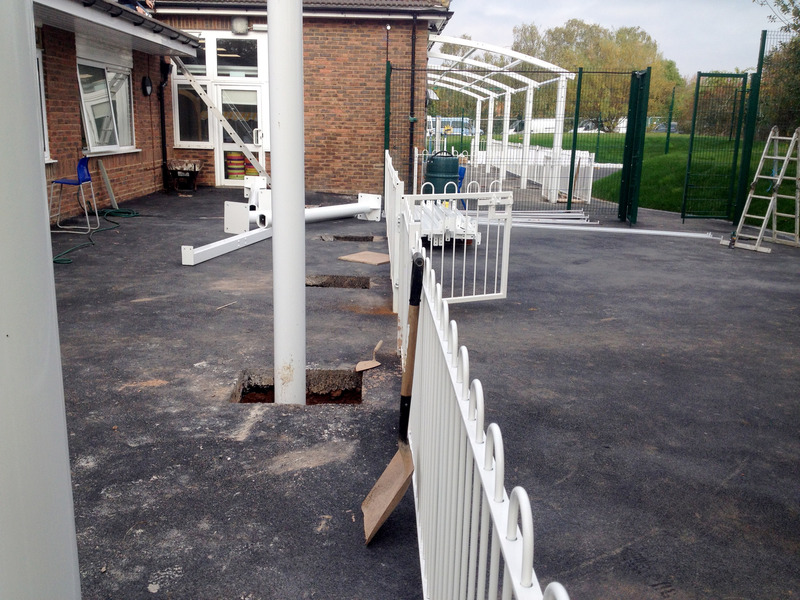 We can work as a subcontractor or directly with the end client based on your requirements. 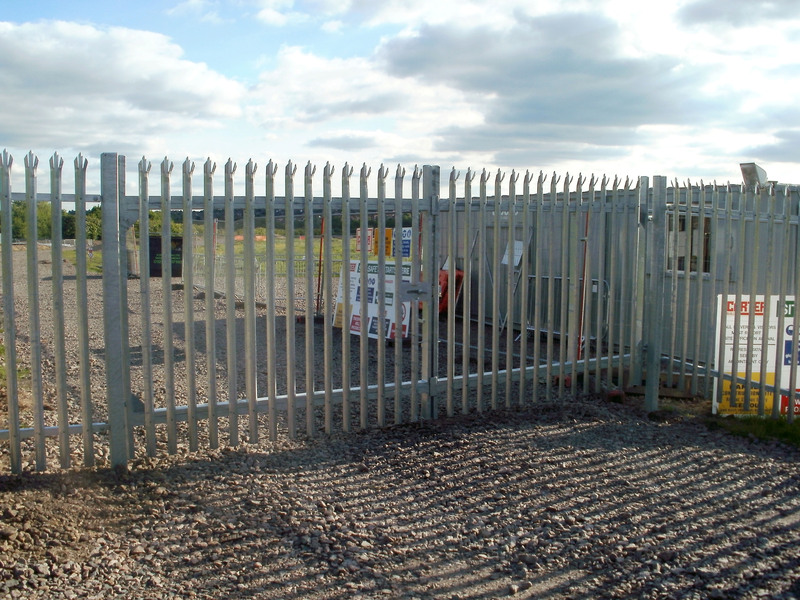 We are CSCS accredited and all of our workers are fully insured.